I have had the ASUS RT-N56U for the past 4 years instyalled in my home and it is serving me very well. 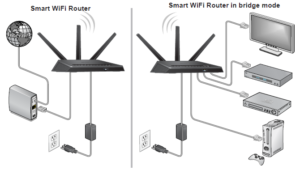 This is a dual-band wifi router which has been on the market since 2011. It offers a lot of things which go beyond the basic wi-fi functionality. The configuration panel of the original bios on this device looks just gorgeous. The functionality which you have built into this device is amazing and Asus is still popping out some firmware and security updates once in a while. last week I saw that some one in our neighbourhood gava away a free wi-fi router and as it turned out it was the same exact model. So I went ahead and recovered it to install as a wi-fi extender in our house. 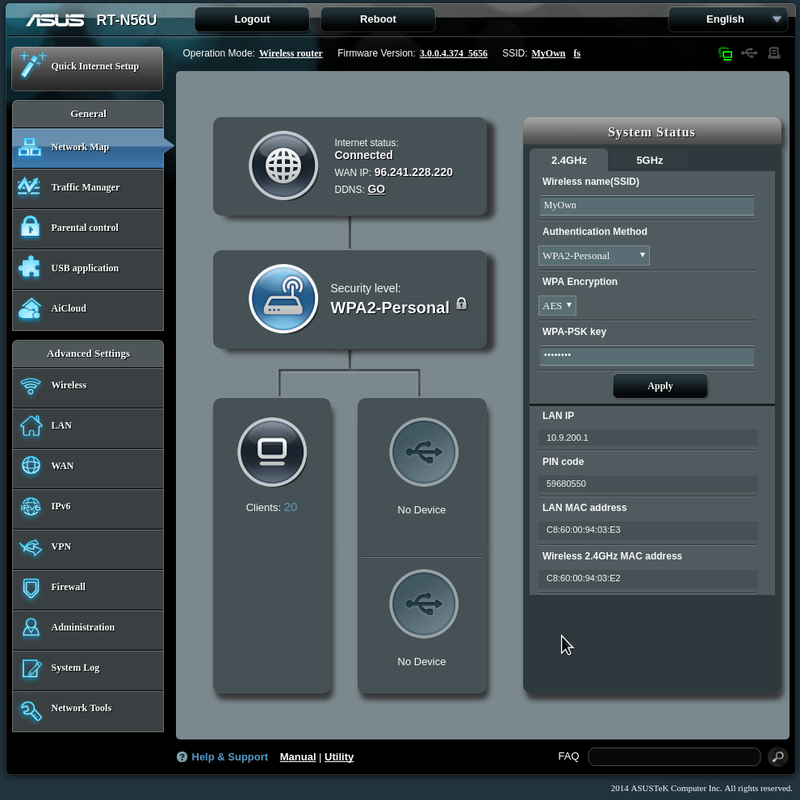 Now configuring the second router to act as a wireless bridge was a snap. After I provided all the login information setup the second band to handle exclusively the relay traffic and … nothing. I spent a few hour tinkering with the settings and ended up empty. I tried different channels, open wifi ( not recommended ) and more. My final thought on this was “At least I did not spend any money on it.. However that was not the end of it. I searched for alternate firmwares for this router and found the Padavan & N56U Firmware. So I went ahead and installed it onto the router. the worst that could happen was that I bricked a device which I had no other use for anyways. Afterwards configuring the access point information was straight forward with one major difference. It actually worked without any issues right off the bat. 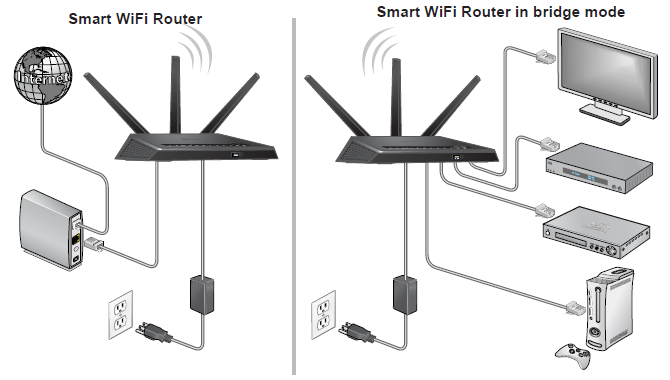 So now thatnks to the two ASUS RT-N56U – units I have wifi connectivity throughout my house and into our backyard.